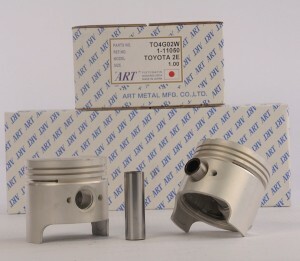 The Company was founded in 1917 and had succeeded in developing its first aluminum light alloy piston in 1926. 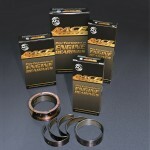 Ever since it is engaged in the manufacture of Piston & piston pins for internal combustion engines. 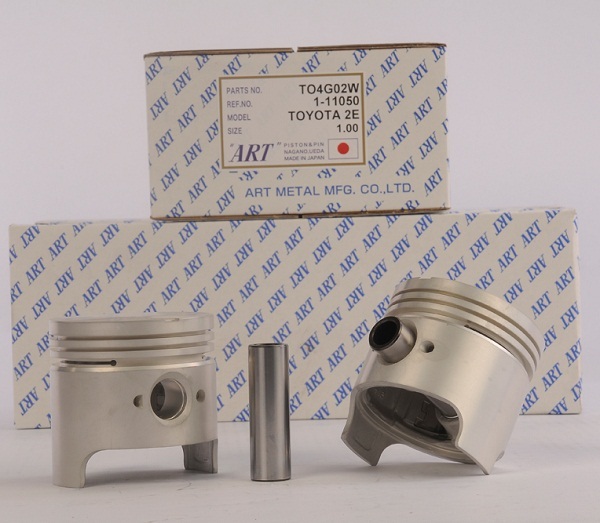 They have the widest range of pistons suitable for 4 wheel gasoline & diesel engine vehicle, power boats & 2 wheeled vehicles & trucks.Customers looking for the best pistons from Japan can count on ART.